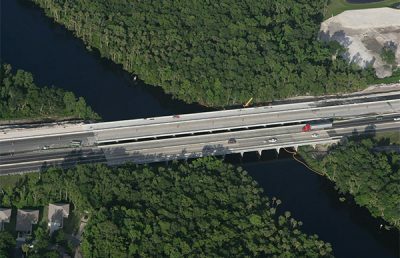 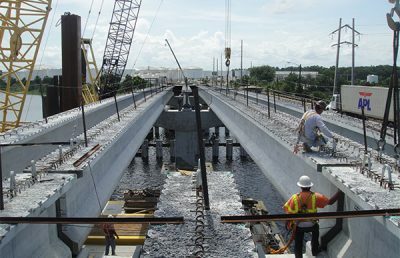 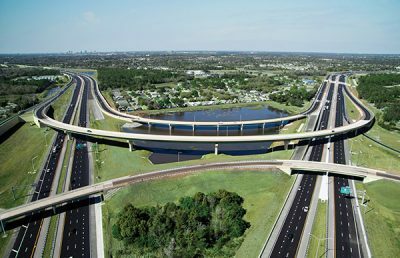 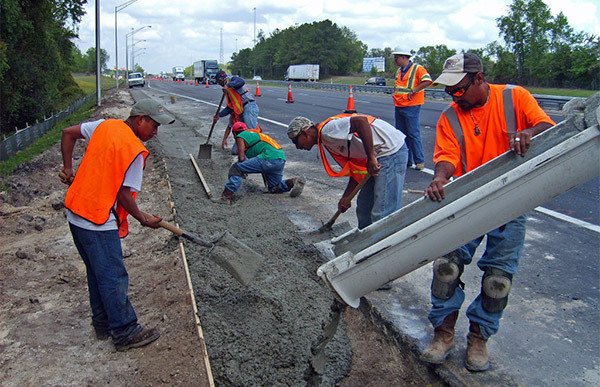 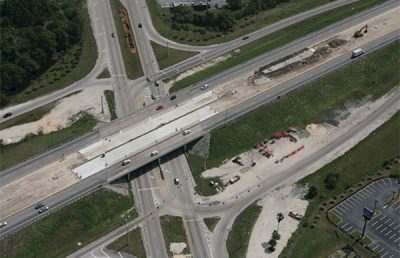 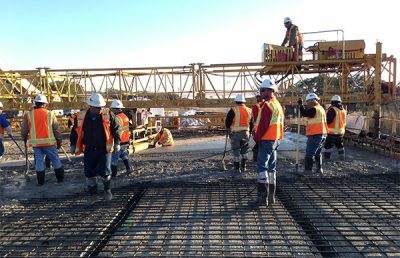 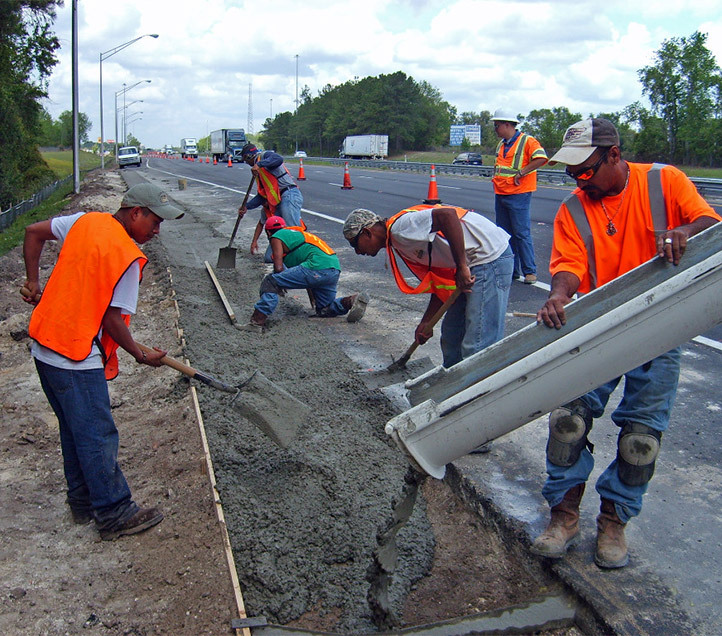 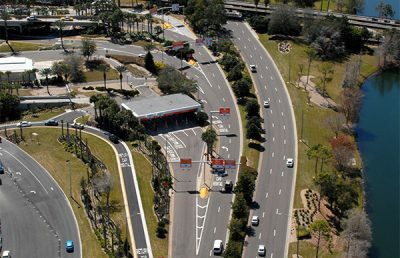 RS&H provided construction engineering and inspection (CEI) services for three milling and resurfacing construction projects located on Interstate 75 in Columbia and Suwannee counties in Florida. 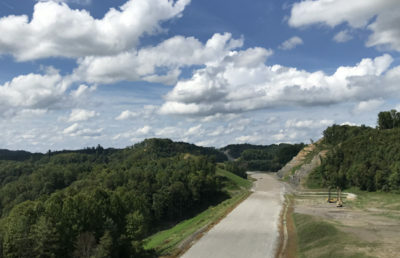 The first of two projects located in Columbia County included milling and resurfacing of 32 miles of I-75, along with its shoulders and interchange ramp, correcting cross slopes in the travel lanes and shoulders, superelevated curve correction, guardrail improvements, drainage improvements, bridge joint repairs and rehabilitation, rumble strip installation, and motorist aide call box improvements. 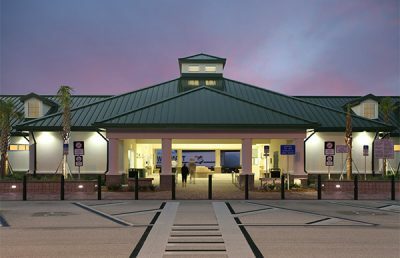 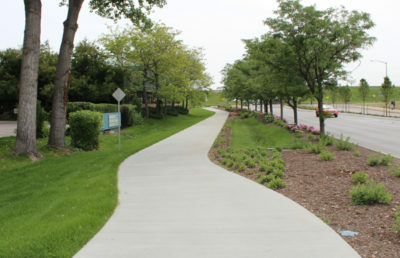 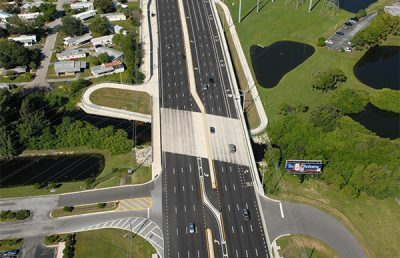 A total of 40,100 tons of structural course and friction course asphalt pavement was placed upon project completion. 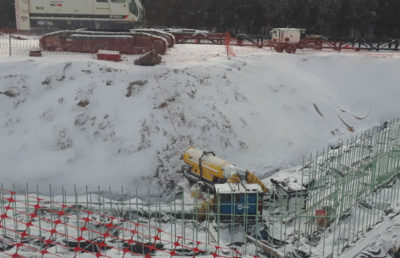 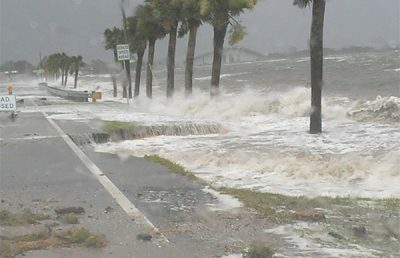 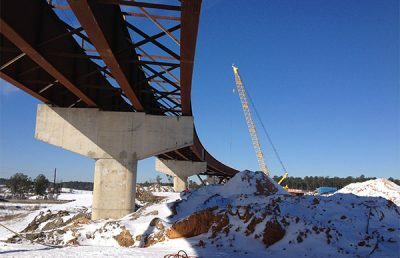 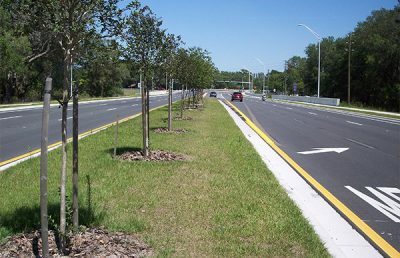 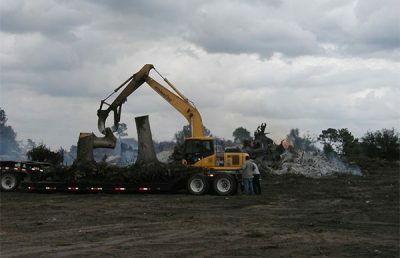 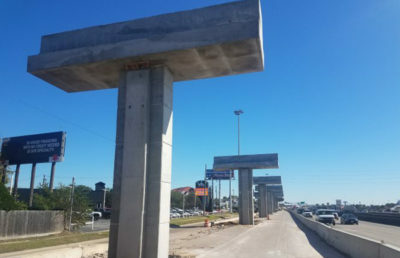 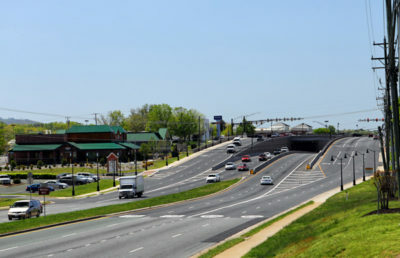 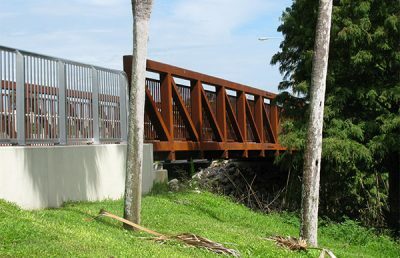 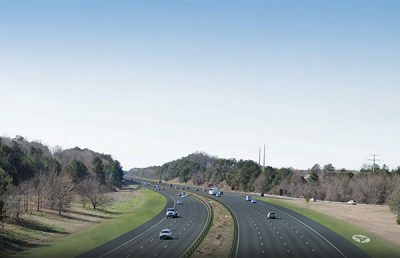 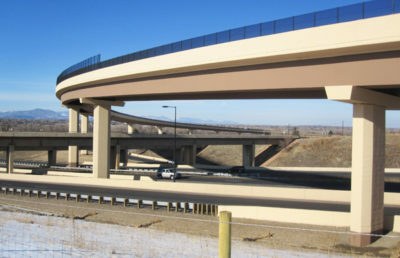 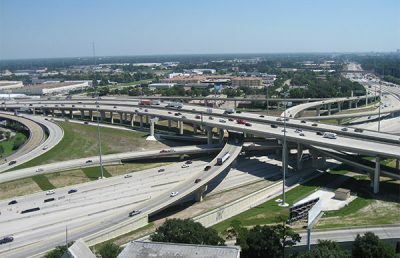 A unique aspect of this project was elimination of a depression in the southbound, outside lane and shoulder that had formed due to a sinkhole. 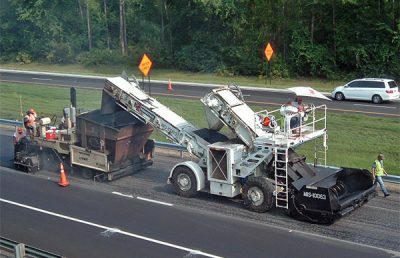 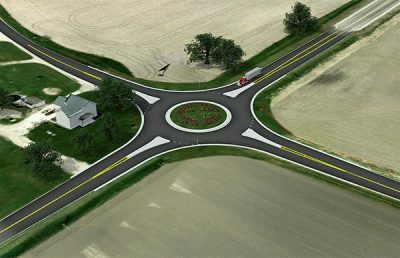 The second project in Columbia County was 5.3 miles of milling three inches and resurfacing the travel lanes with three inches of structural asphalt and 0.75 inch of FC-5, guardrail improvements, drainage improvements, bridge joint repairs, project signing updates, and motorist aide call box improvements to meet ADA standards. 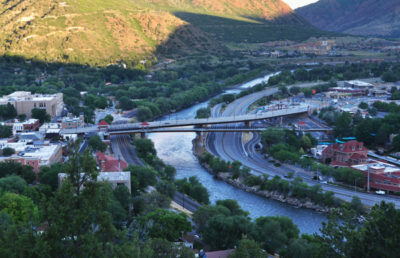 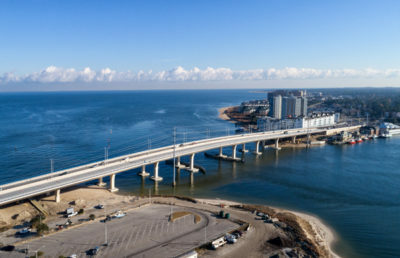 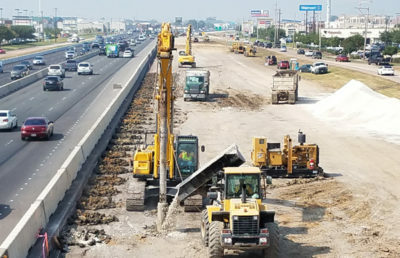 The contractor was required to schedule daily operations to ensure that any double-lane closure did not occur during daytime hours or at peak volumes. 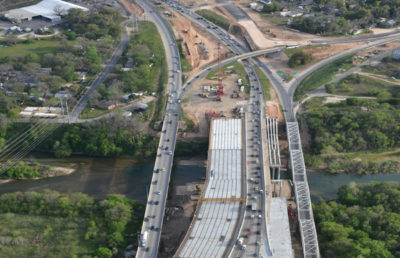 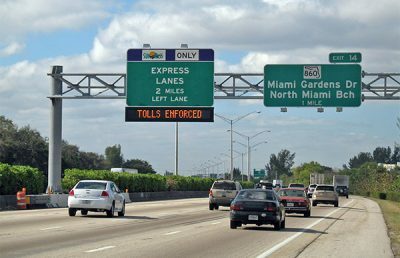 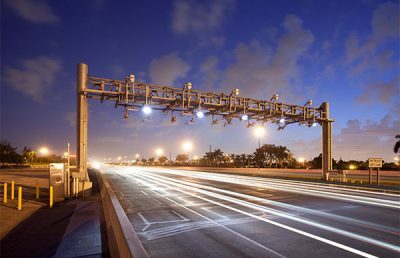 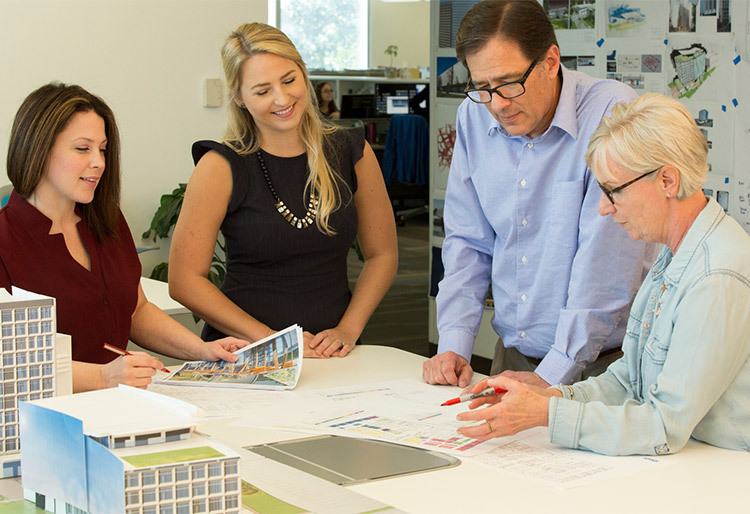 RS&H CS worked with the contractor to eliminate any traffic congestion impacting the traveling public by removing lane closures during peak volume. 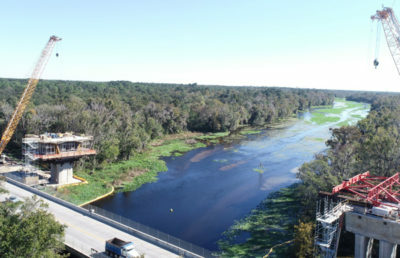 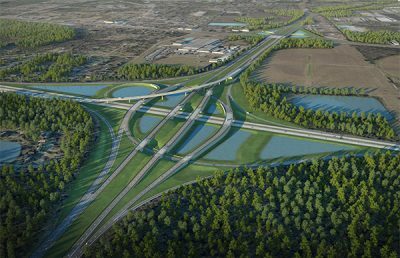 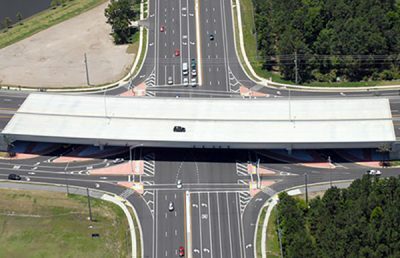 The final project, located in Suwannee County, included milling and resurfacing 22 miles of I-75, along with its shoulders and interchange ramp, and similar improvements as the first project. 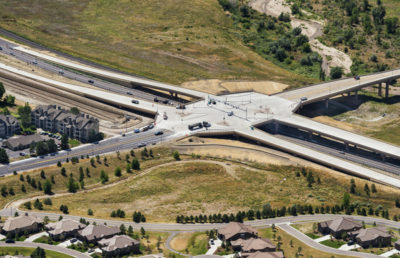 Approximately 35,700 tons of structural and friction course asphalt pavement were placed as part of shoulder, ramp, and mainline construction.